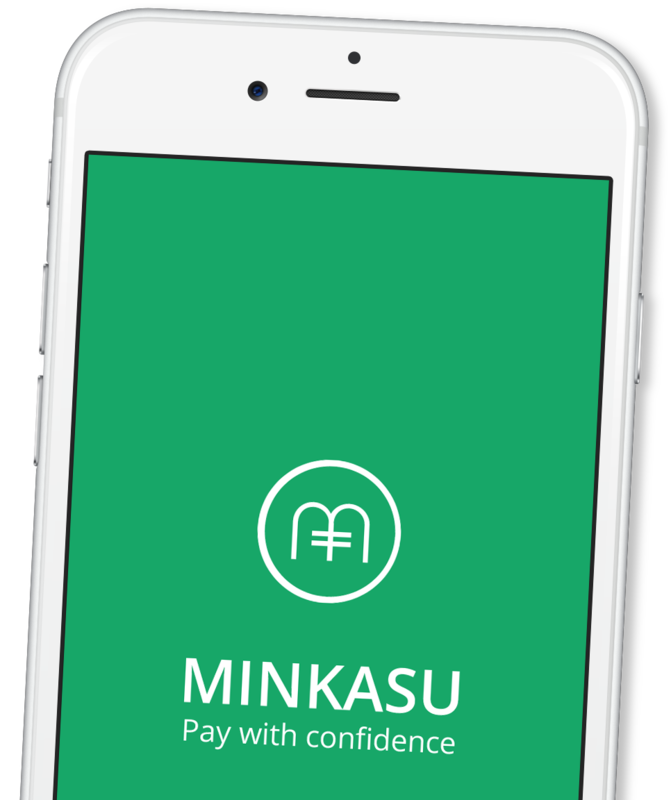 Minkasu | Mobile payments. Simple, Secure, Smart. No More Usernames, Passwords and OTPs. Net Banking Accounts. No More Prepaid Wallets. 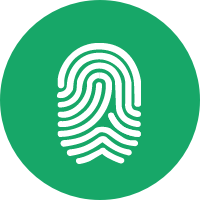 Use your fingerprint to pay quickly and securely. Whether you’re using your debit or credit card, or net banking account, you will need to enter the OTP only the very first time. Furthermore, in case of net banking, username and password will be required, only the very first time. For every subsequent payment, you will just need to use your fingerprint or PIN. 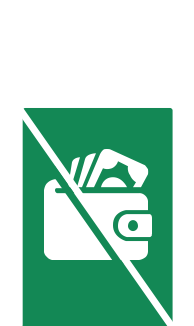 Pay-As-You-Go… No more prepaid wallets. Yes, seriously! 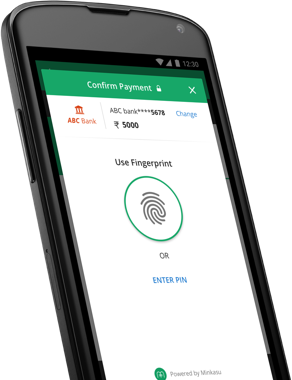 You don’t need to preload and hold money in any prepaid wallets, anymore. You can now make payments directly from your cards and net banking accounts — without usernames, passwords and OTPs. No more fees and frustration. Minkasu’s seamless and faster checkout is bound to take your shopping experience to a whole new level! Enjoy high security and peace of mind with the Minkasu solution. 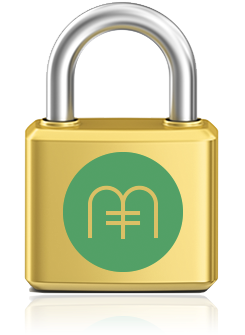 Minkasu’s patent pending technologies employ public key cryptography, identity verification and the use of biometrics. 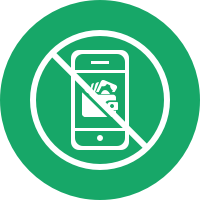 These technologies will significantly reduce your exposure to fraud. You’ll be able to experience the “Minkasu Magic” while making a payment on your popular apps, very soon.